Many different types of conditions can affect the eyes—at Maple Ridge Eye Care, our team has sufficient clinical experience and advanced training to address these conditions using individualized and evidence-based techniques and services. Strabismus is one such condition our team is familiar with, and if you or a loved one is dealing with this issue, we encourage you to contact our optometrist in Maple Ridge for help. According to the Canadian Association of Optometrists, it is estimated that about 5% of all children have some type or degree of strabismus, a condition that causes misalignment of the eyes. There are actually several different types of strabismus that result in eyes pointing in a variety of different directions (e.g., inward vs. outward, up vs. down). Strabismus is typically caused by abnormal neuromuscular control of eye movement, which includes the brain and some of the cranial nerves. 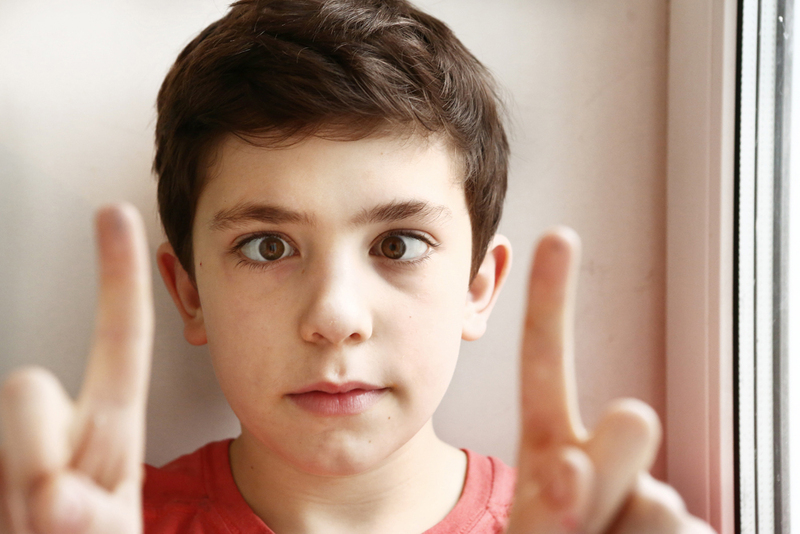 It's possible but less likely for a problem with an eye muscle itself to lead to strabismus. This condition can occur in both children and adults, and may be caused by or related to neuro-developmental issues, strokes, cerebral palsy, Down syndrome, trauma, and other issues. Strabismus can vary in severity, but the main sign is asymmetry with the position of the eyes. A person with strabismus may also have eyelid drooping (ptosis), double vision (diplopia), decreased depth perception, and difficulties with binocular vision (the ability of the eyes to work together and see as a pair). Strabismus can also lead to amblyopia (aka "lazy eye"), a condition in which images from the misaligned eye are ignored by the visual processing centers of the brain, thus causing the brain/eye connection to become weak. At our Maple Ridge, BC optometry clinic, our compassionate and experienced team of eye doctors are committed to helping both children and adults see more clearly and go about their lives more confidently. To schedule an eye exam with an optometrist near you (we serve Maple Ridge, Pitt Meadows, and surrounding communities) or to learn about the other services we offer, then contact Maple Ridge Eye Care now at 604-463-4469.